The City of Bowling Green Premier Grounds at Preston Miller are now open for free play! 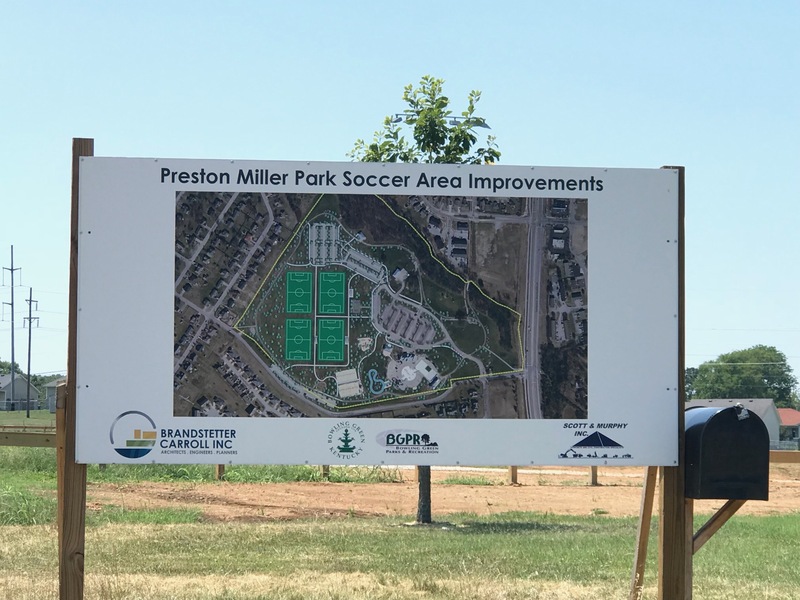 These four new soccer fields are located at Preston Miller Park at 2303 Tomblinson Way. 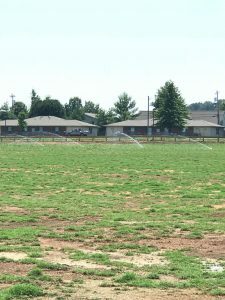 All four fields are 330’ x 180’ with Bermuda grass and will have multiple uses including free play, practices and tournaments. 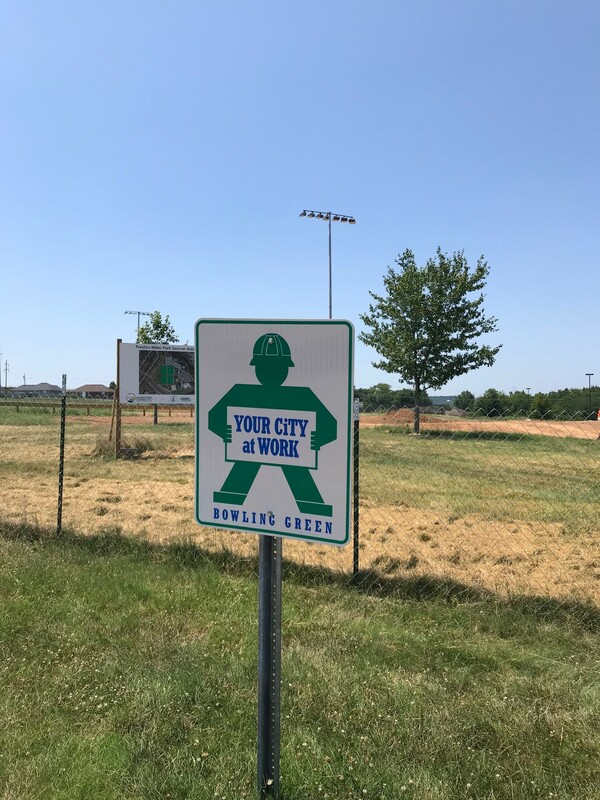 In addition to the fields, a new parking lot with approximately 280 spaces, new sidewalks and bleachers were all added to Preston Miller Park. Preston Miller Park is 55 acres and home to the Russell Sims Aquatic Center. 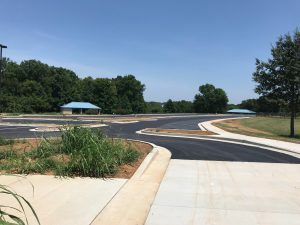 This park also includes a one mile walking/running trail, 18-hole disc golf course, a handicap accessible playground filled with many activities for children of different ages, and a basketball court. 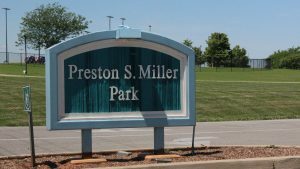 Preston Miller Park also has three sand volleyball courts where you kind find league teams playing in the warmer seasons. 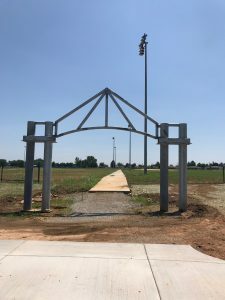 Along with the many facilities listed, Preston Miller Park also has a picnic shelter. 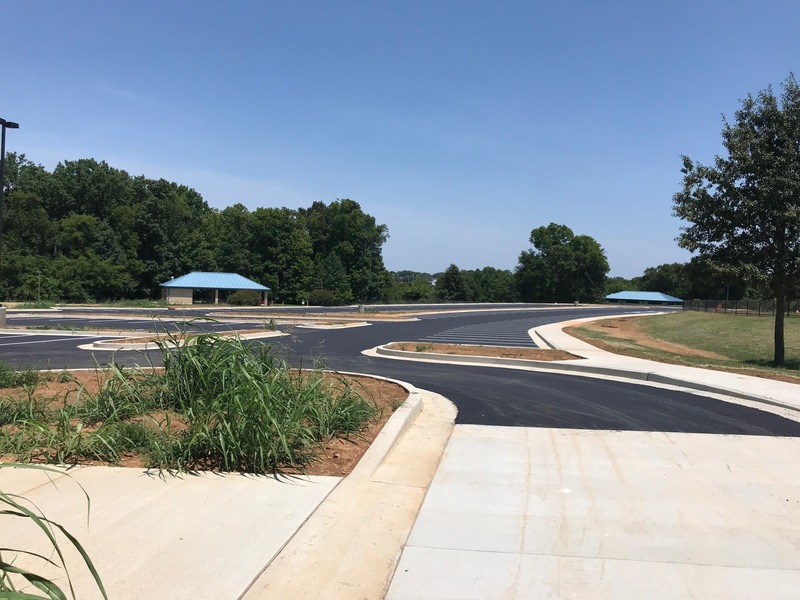 The total cost for this project was approximately $2.1 million. 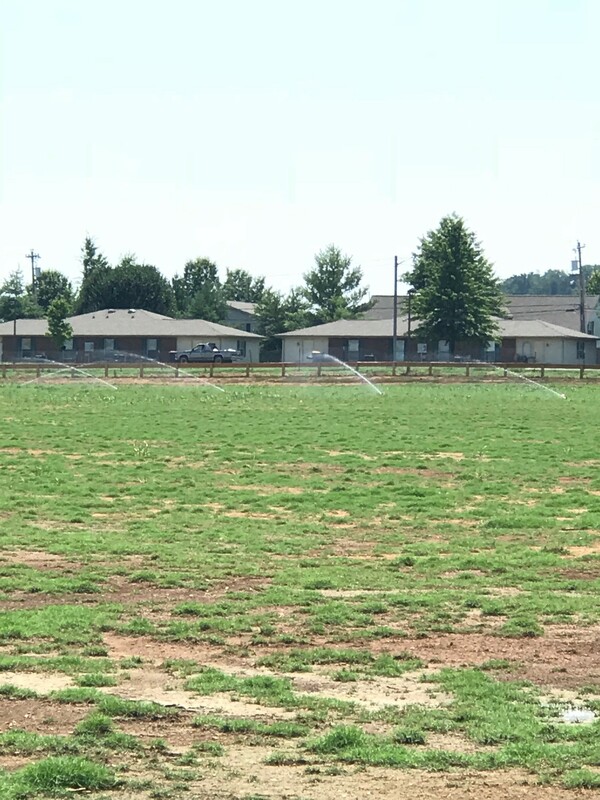 As spring approaches and the days are longer we look forward to seeing residents of Bowling Green enjoying these great new fields. 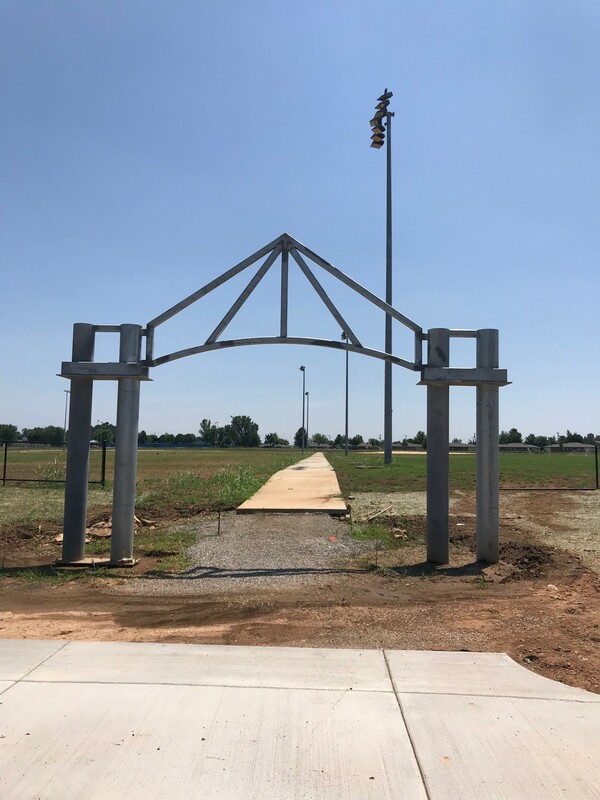 Don’t forget, Preston Miller Park will also see a free outdoor gym coming later this year!